The watches roll can hold up to six watches, depending on the size of the box. 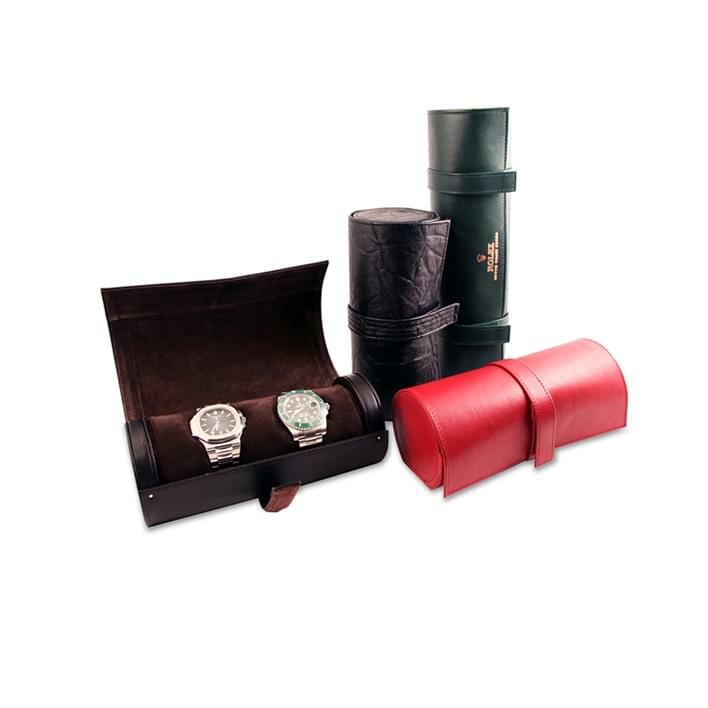 They are ideal as travel boxes, because they allow you to keep in order the watches but also protect them from any damage. 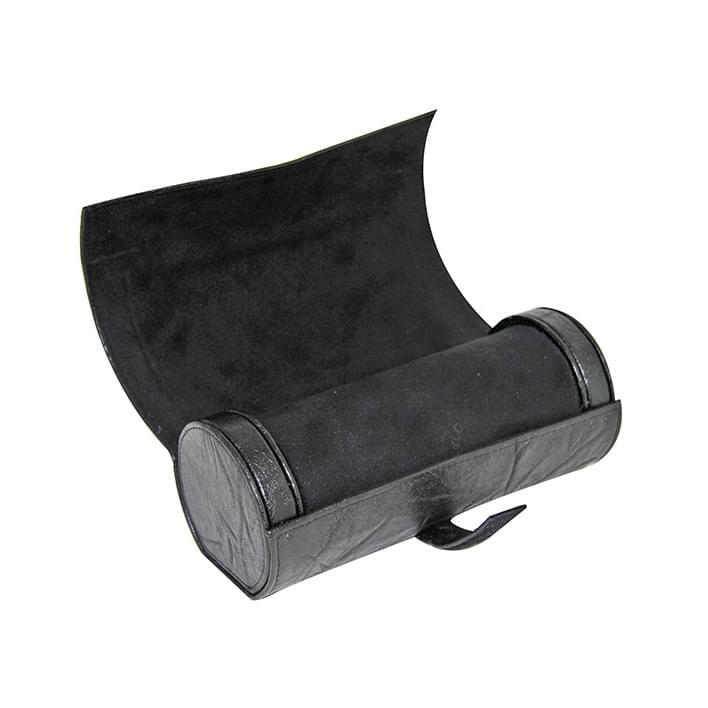 Each roll has a perfect cylindrical shape, with impeccable and durable seams. 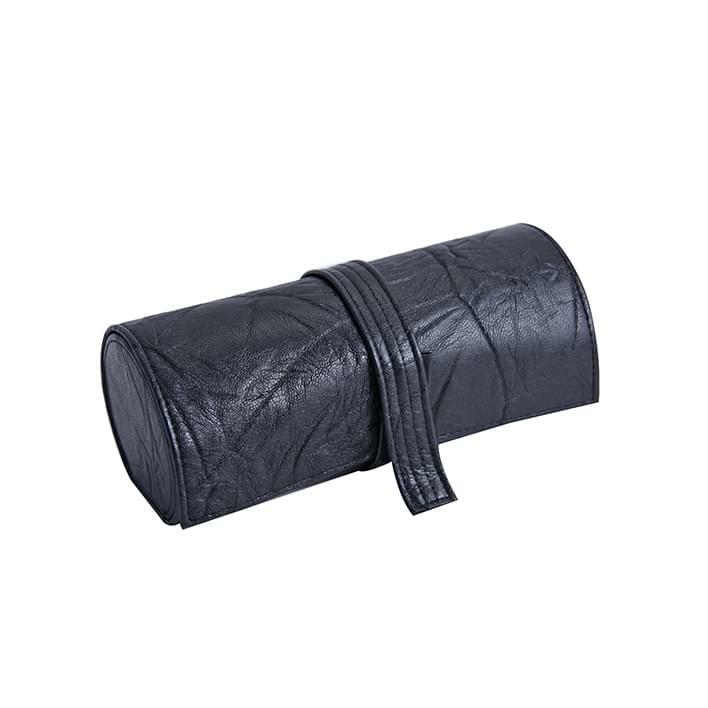 The closure is simple, strapped with a buckle. For your jewelry, you can choose between two versions of the watches roll: external imitation leather and internal microfiber, or real skin. 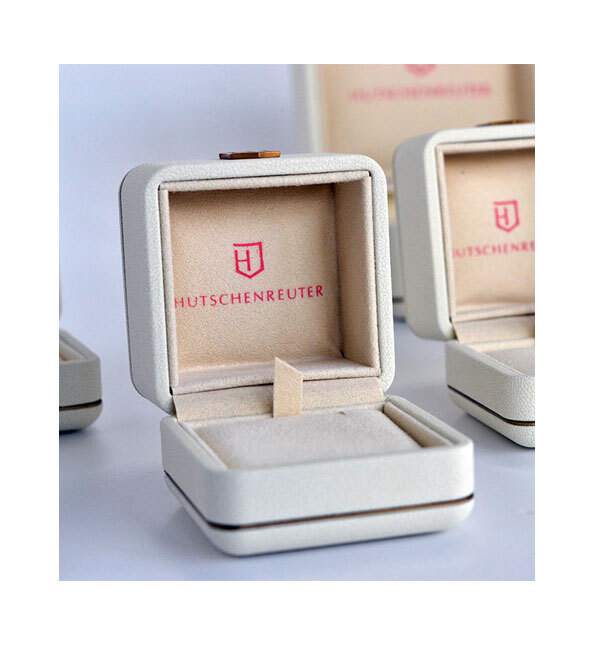 Combined with the other products of the series, such as Pochettes, Cuvettes and other exhibitors, the watch-holder rolls are a strong point for your brand identity.